No. 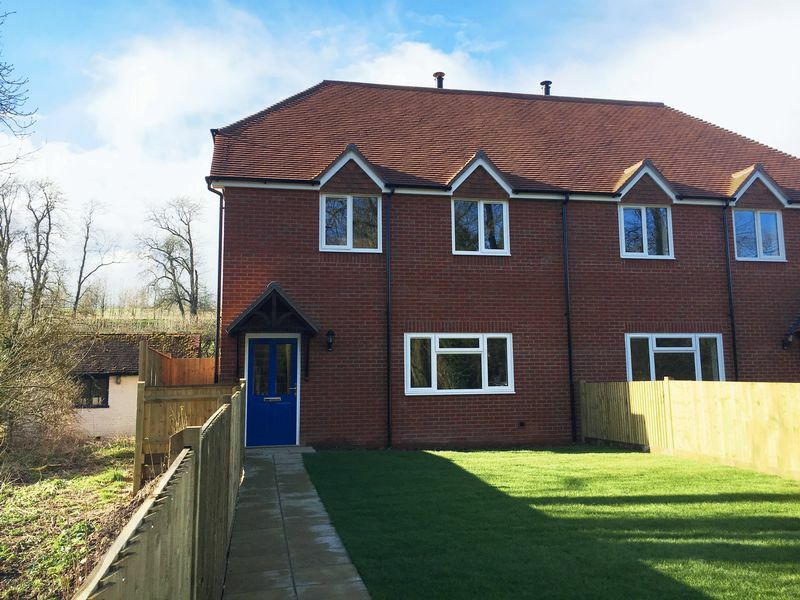 2 of a pair - A delightful new build, brick cottage set in the popular village of Warnford, within easy distance of Winchester and Petersfield and has wonderful views. 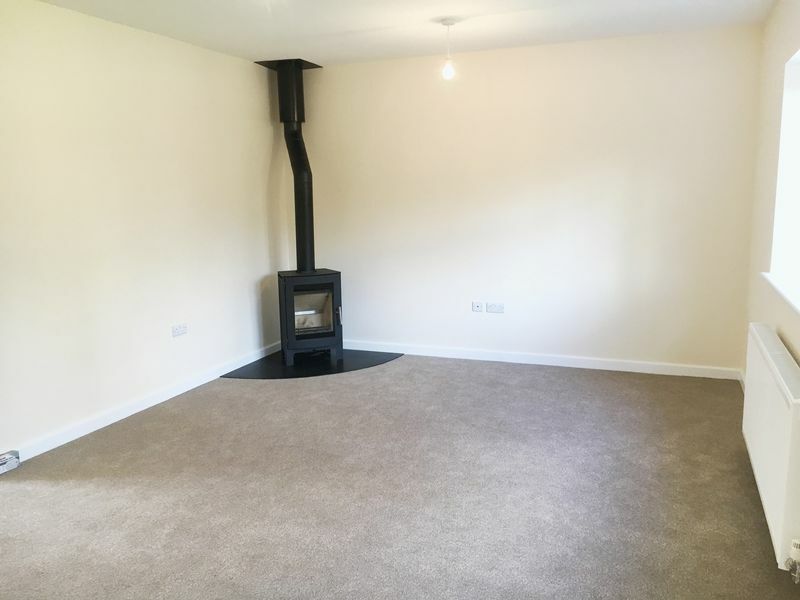 This new build has a sitting room with a woodburner leading into the dining room/study and onto the kitchen/breakfast room. The modern fitted kitchen, with excellent range of cupboards and work counters, has space for washing machine and fridge freezer. A downstairs W.C and shower room completes the ground floor accommodation. 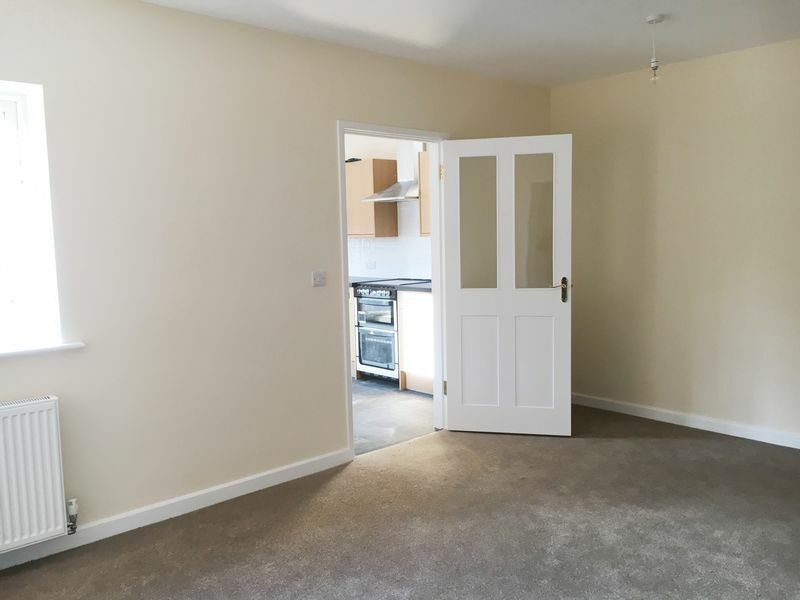 On the first floor there are two double bedrooms and a further single bedroom all with fitted wardrobes. A modern white suite, family bathroom (with shower over the bath) and airing cupboard. Outside there is a pretty low maintenance garden to the front and rear of the property and allocated off road parking. 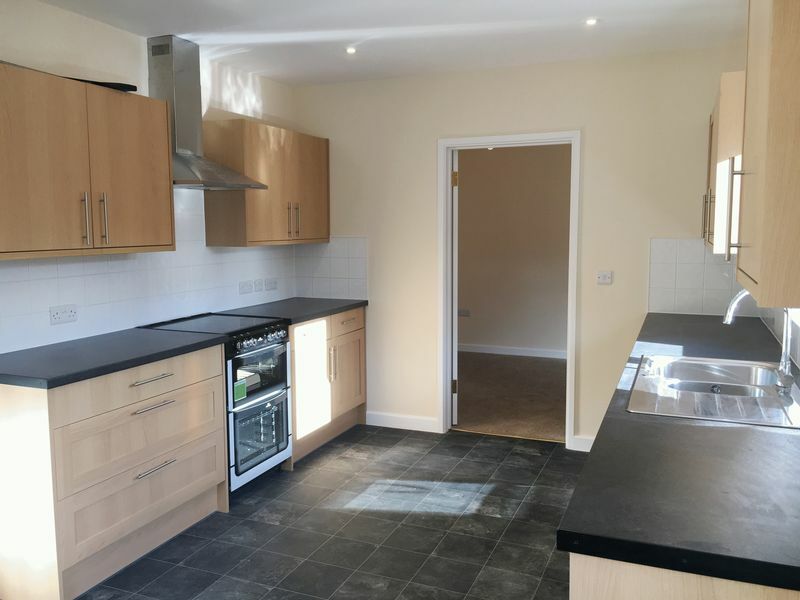 There is excellent access to walking, riding and cycling directly from the cottage and access to a locally renowned, privately owned playground.